Metal Politics Taiwan tells the story of a metamorphosis. The singer from the internationally famous heavy metal band Chthonic, Freddy Lim, has just become a freshly elected member of Taiwan's parliament, sitting on committees for National Defense and Foreign Affairs. The film accompanies this rock star politician for his first year in political office. We meet the Dalai Lama and attend the inauguration of US President Donald Trump. We experience diplomatic turbulence created by China’s claim to rule the island. 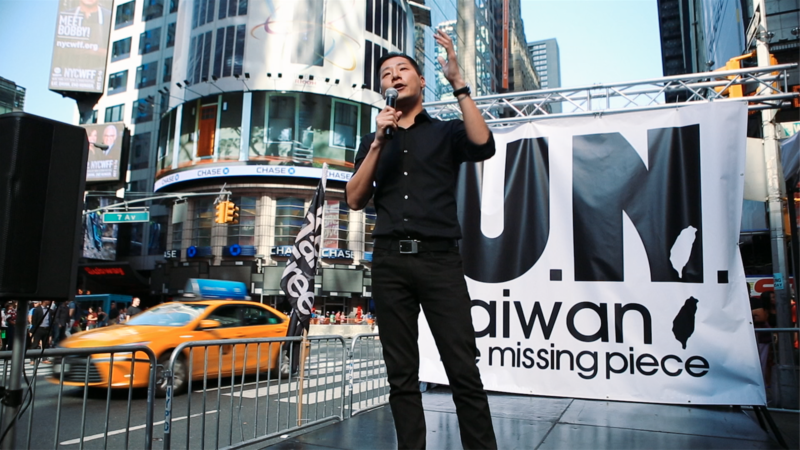 Freddy Lim is on the front line, trying to create a new kind of democratic identity for Taiwan. But he still occasionally puts on his face paint and sings in a diabolical voice at the front of his black metal band. But strangely, the two worlds are coming together.